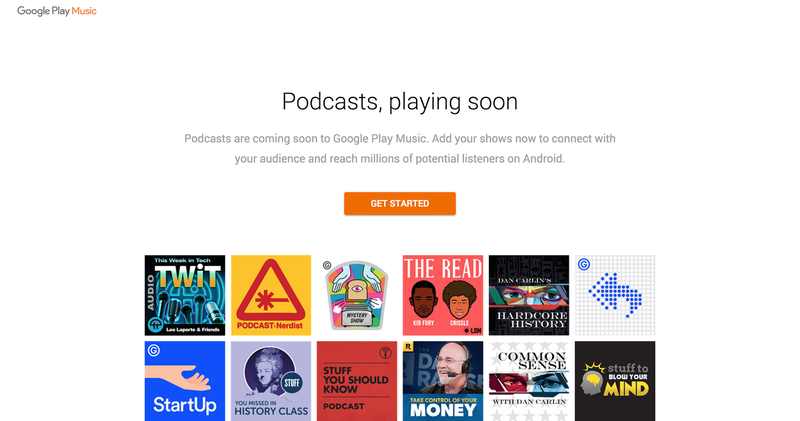 On Tuesday Google announced on their official blog they will be adding Podcasts to its Google Music service. This is great news for Podcasters since they will have an opportunity to be accessed by millions of new potential listeners. For many years podcasters have wondered why google did not have podcast intergration in their Google music service. Unlike iTunes and other Podcasting applications, Google will also suggest new podcasts based on your interests, location, and current activities. This feature may be able to separate Google from other competitors. Just this year Spolify announced that they would also be adding Podcasts to its subscription music service.